As a Calgary Realtor® I am often asked about the market and what we see as potential in the near and long term future. 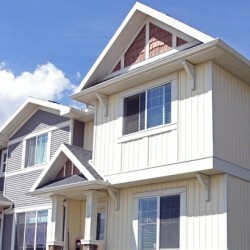 The Calgary real estate cycle is very hard to predict as with any real estate market. There are many factors that you cannot forecast accurately that can have a large impact on a market's ability to perform. As with any tangible assist price relies a great deal on supply and demand, this of course applies to any real estate market. What is unique in the Calgary real estate market is the local economy and its' tie to the oil and gas industry. With oil raising above $100 a barrel in the first time for years, we are seeing Alberta have faith in their economy again, this of course will impact the real estate market in Calgary. January and February saw an increase of Calgary real estate single family sales of 161 over 2010 in the same two months while Calgary condo sales decreased by 142. 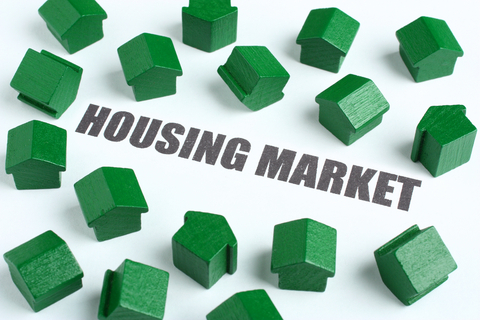 The new mortgage rules that went into effect on March 18th, may have stimulated the market in the first time buyer sector. (typically home sales under $450,000)as these buyers would have been more financially affected by the discontinuation of the 35 year mortgage. As we get further into spring the move-up market will likely become more active. While the increase of Calgary single family home sales rose almost 9% the average price remains quite stable, up less than 2% - $458,394. Despite the decline in condo sales the average price increased more than 2% to $289,418 compared to last year. The banks of Canada announced that mortgage rates will not be going up in the near future as an attempt to encourage stimulation across the reset of the country. It would appear that now is a safe and good time to get into the Calgary real estate market.